I know I’ve been AWOL a lot this month—that’s summer for you! But here’s a nice, pic-heavy post of fancy goods (this will make sense, soon) to help make it up. 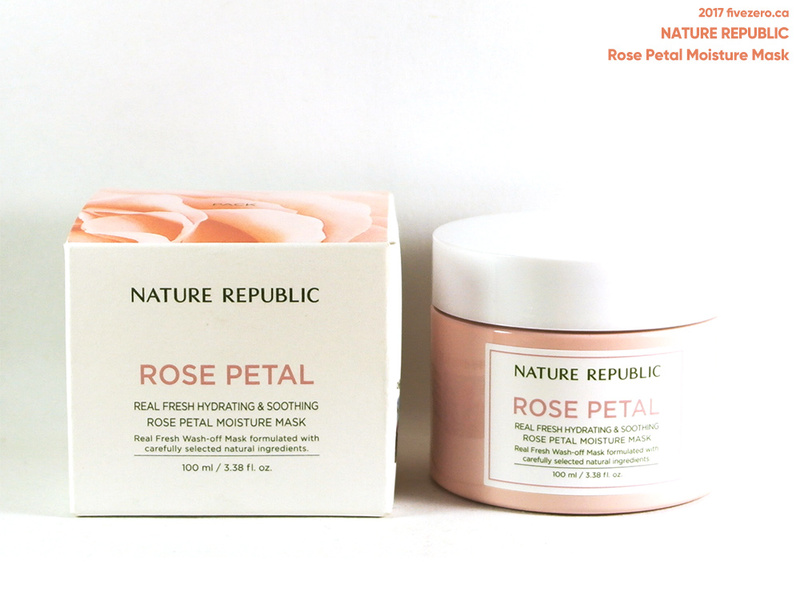 Earlier this summer, I tried out two more Korean online beauty stores in an effort to find more shopping options for my burgeoning Asian makeup/skincare addiction. 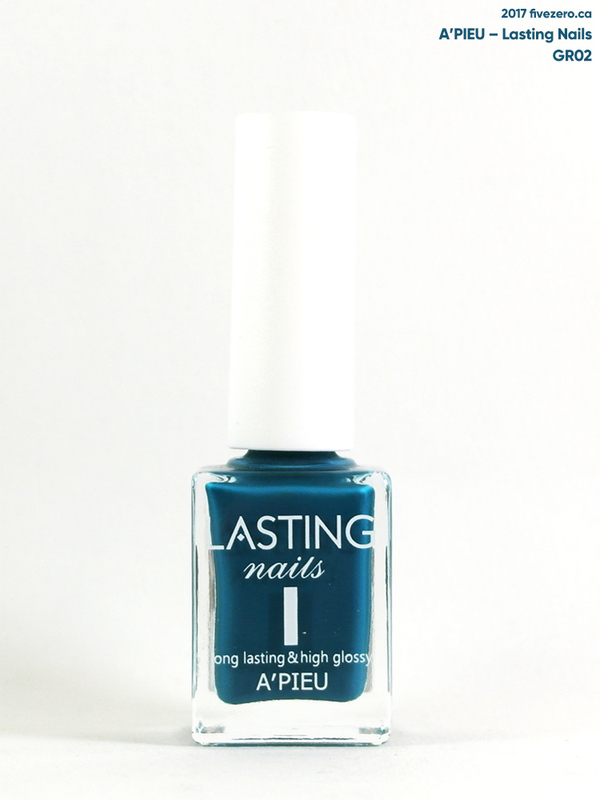 I normally shop with Cosmetic Love (referral link is in the sidebar), but I don’t want to be left hanging if anything happens to them. Sweet Corea was the first of the two shops (and I’ve already received a second order, which I’ve yet to post about) and Tester Korea was the other. Bonus: due to a recent trade deal between Canada and South Korea, I think most Korean products imported to Canada are exempt from duties and customs! Otherwise, I’d have been leery of ordering this much in one go. 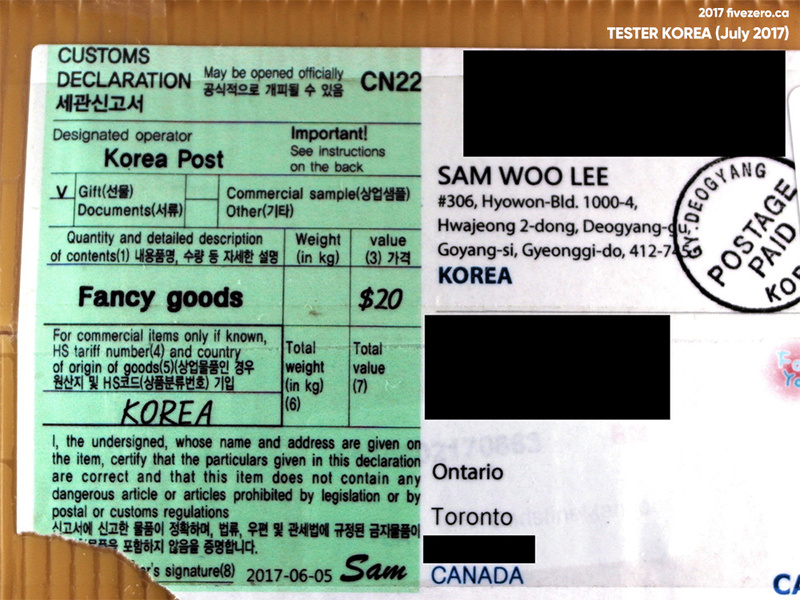 Shipping to Toronto, Canada from Seoul, South Korea was $17.38. Yes, this was a pretty big order considering it was my first time trying Tester Korea! I usually keep my first orders small, but they let me add quite a lot to my shopping cart at that $17 shipping level…so I added more stuff. To be fair, the only really heavy things were the Scinic and Nature Republic skincare items; the A’Pieu Triple Wear Foundation was a bit heavy, as well. Everything else was fairly small and lightweight. My order took 12 days to ship, which was vexing, but I’d also ordered just before a holiday in Korea, so it’s understandable. From the shipping date, it took three weeks to arrive in Toronto, which is pretty good considering Canadian customs has been very slow over the last year. My Korean orders tend to take 3–4 weeks to arrive. Tester Korea’s pricing model follows Sweet Corea’s a bit more closely: their prices are lower across the board, but shipping costs are not included. Cosmetic Love builds shipping costs into their higher product prices, but offers free shipping on all orders. As you can imagine, generally speaking, if you just want to pick up a couple of items, Cosmetic Love is the better way to go. If you plan on a larger haul (especially on items that cost more but weigh less for shipping purposes) then stores like Sweet Corea and Tester Korea are more cost effective. Overall, Tester Korea’s pricing is still higher than Sweet Corea’s, and their shipping costs are similar, so I have a feeling that I won’t be shopping from them as much. 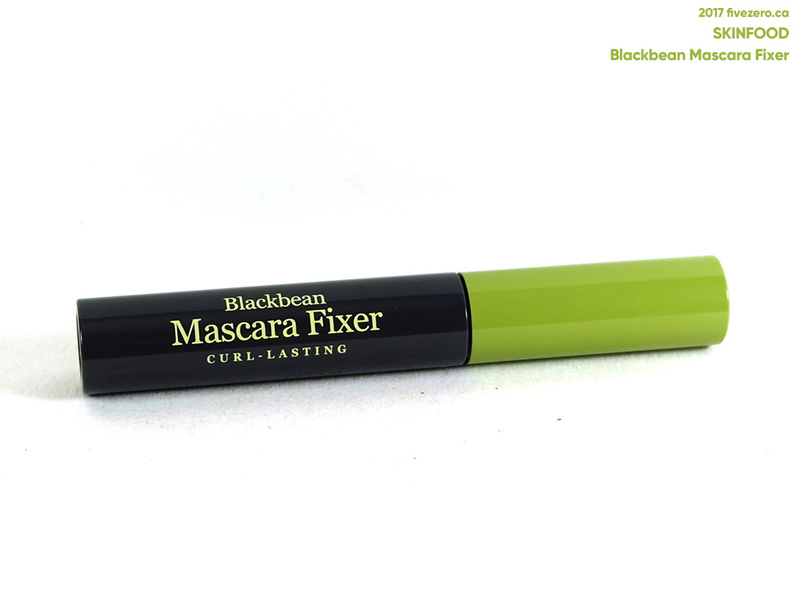 The draw of Tester Korea is that they carry some things that Sweet Corea—and Cosmetic Love—don’t. 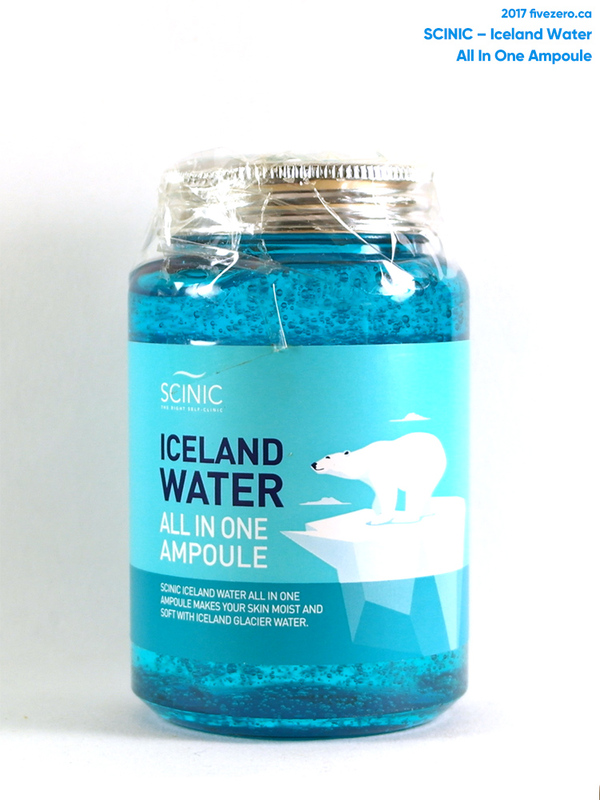 In particular, I was looking for some Scinic products. Cosmetic Love doesn’t carry that brand, so I split up my Scinic wishlist between Sweet Corea and Tester Korea. I also found that Tester Korea was the only one of the three at the time carrying Innisfree’s new eyeshadow and blush palette system, My Palette. Tester Korea also differs a bit in that they carry some non-Korean products. There are some Western brands like BeneFit, Biotherm, Bobbi Brown, Clarins, Clinique, Estée Lauder, Guerlain, Kiehl’s, Lancôme, MAC, and Sisley. (These are pricy and make no sense to purchase if you live in North America.) 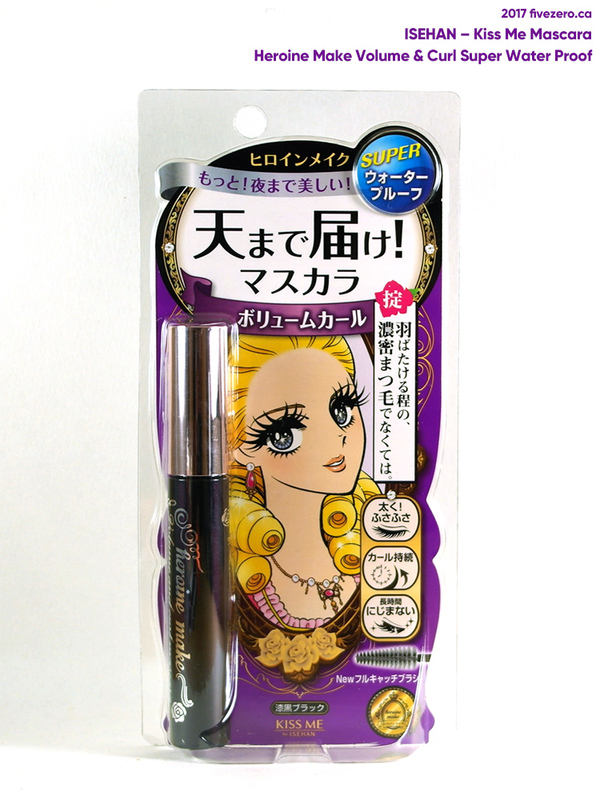 Also available are Japanese brands, like Anna Sui, DHC, Kiss Me, Shiseido, Shu Uemura, and SK-II—these are also pricy, but I haven’t managed to order from any Japanese stores yet, so I popped one (cheaper) Japanese item into my order, here. Overall, Tester Korea has quite a broad catalog of products available—even some fashion products, too. I’d guess they have more stuff than either of the other two shops I’m comparing. It’s awkward to browse, though, since they don’t use too many subcategories and it can be a pain to trawl through hundreds of items without additional filter options. I still find Cosmetic Love’s site best for “window shopping”, as the site just looks better to me, and presents more product information. Also, I hate working out how much exactly how much I should purchase to stay under a certain shipping cost bracket, which I have to do with Sweet Corea and Tester Korea. But sometimes, you can’t beat those two—especially Sweet Corea—on pricing. I love that I’ve had great experiences with all three Korean stores, so I can keep all of them as options! This only holds 35 g (pretty standard) but the bottle feels ginormous. 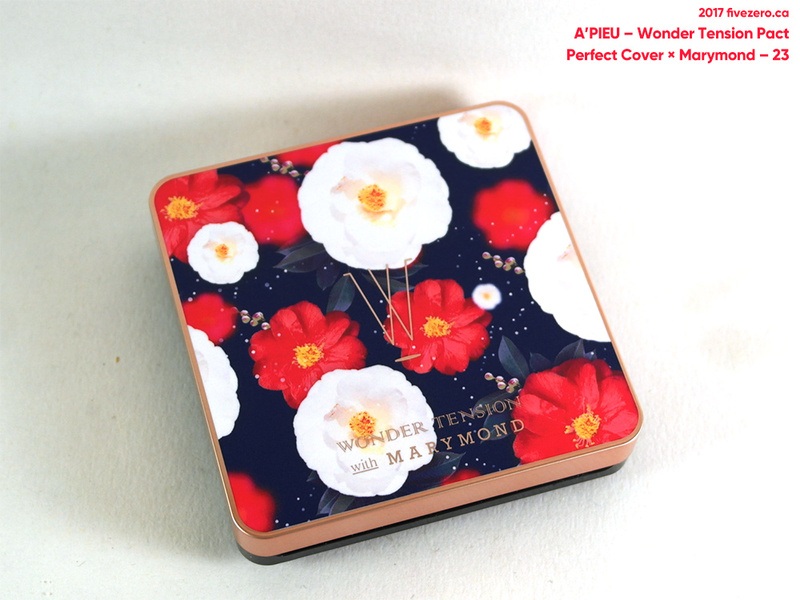 I didn’t know who or what Marymond was before I purchased this; it turns out that Marymond is a Korean brand that supports former “comfort women”; 50% of profits go to charity. 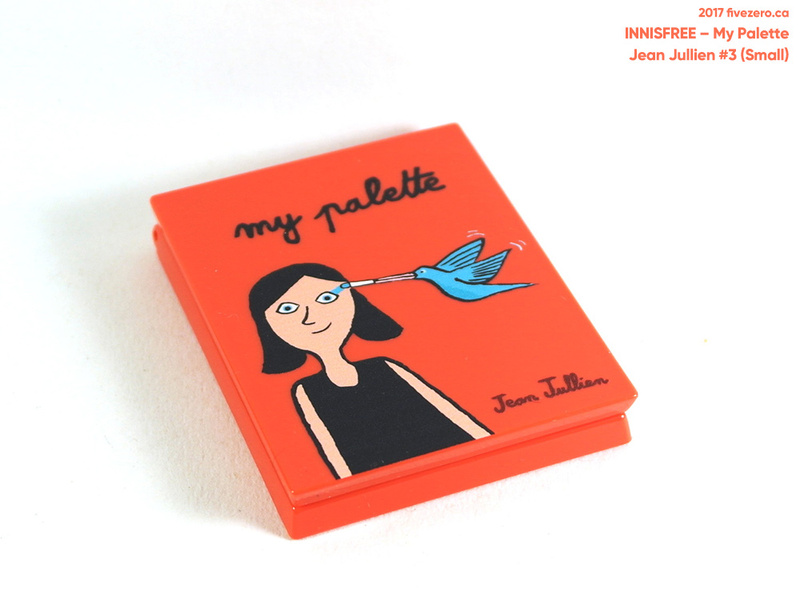 I also had to quickly Google Jean Jullien: a French illustrator. If you’ve ever tried any of these products, let me know in the comments! I love the fact that You can request them to stock an item if you can’t find it on their site. Fab online shop! Enjoy your haul, it looks amazing! Ooooh so many goodies in this post! LOL “fancy goods”… I’m surprised that didn’t trigger the customs to open to inspect what’s inside! 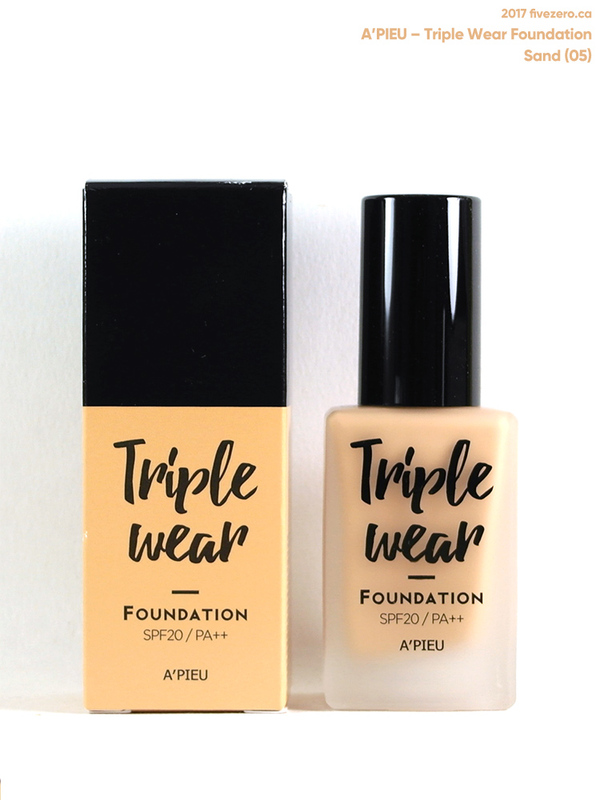 I’m curious about that A’Pieu Triple Wear Foundation! The bottle does look hefty, like a big ol’ jar of custard. Innisfree is a brand that I’d like to try – I don’t know why I haven’t dipped my toes in yet. That palette you got is so pretty! Custard comes in jars?! 😀 I want. Mmmm. I’ve liked the stuff I’ve tried from Innisfree (though some are just OK, like the Green Tea Seed Serum, which seems popular). I’m always amazed by how many products the Korean brands make! 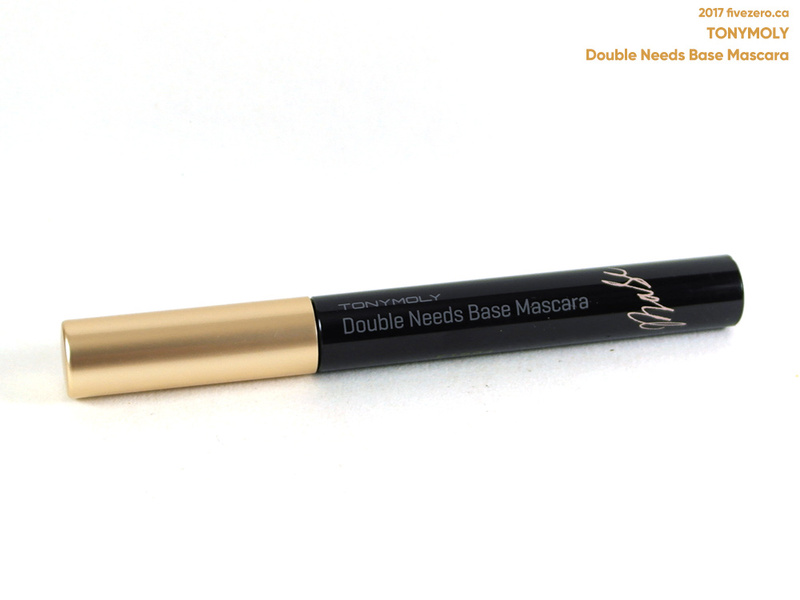 Skincare, makeup, nail polish, hair care, beauty tools, etc. The works! That wonder tension compact is so pretty! 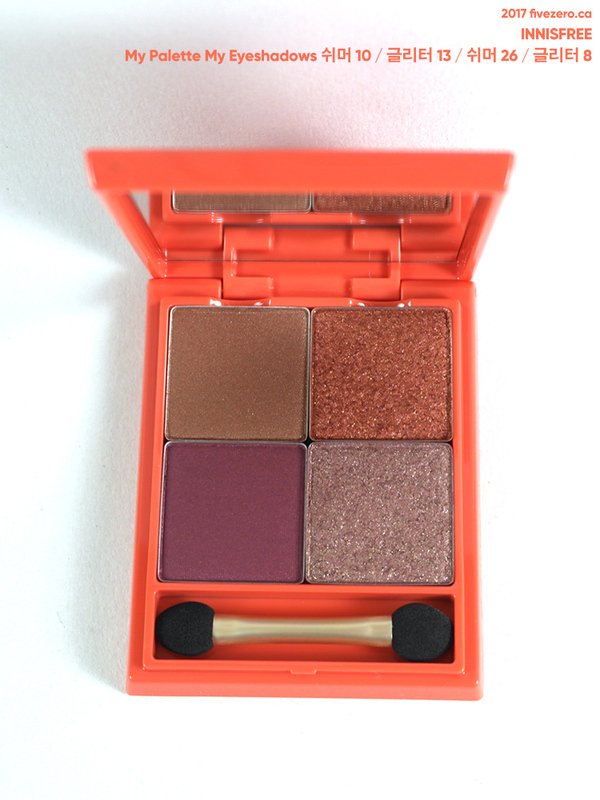 Also really love the shades you picked out for the eye palette, those sparkly shades are pretty in particular! I definitely want to try more K-Beauty, I was so overwhelmed whilst we were there I didn’t know what half the stuff was for skincare/whether it would be suited etc that I didn’t take advantage, I feel like online orders will be the way to go as I can look everything up and read into everything rather than standing in the middle of the store confused haha!